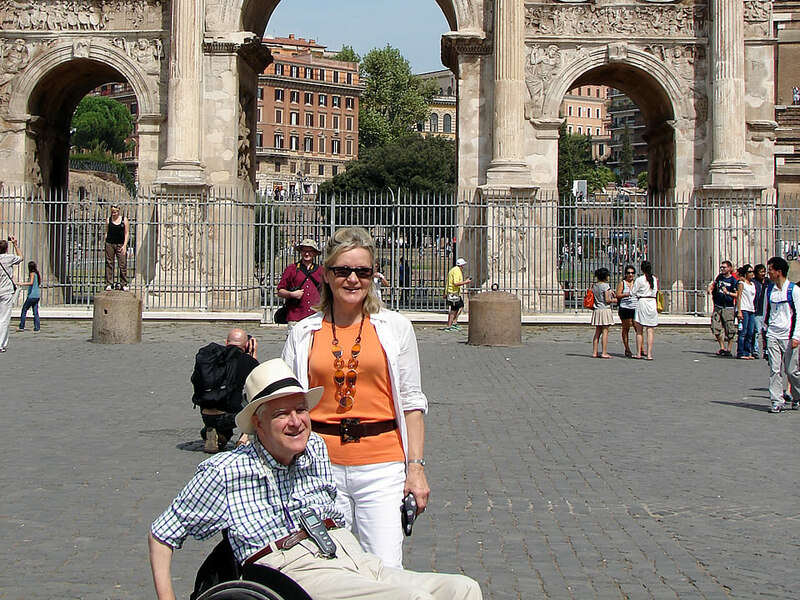 Following the footsteps and the artworks of the greatest Italian painter traveling through Italy. 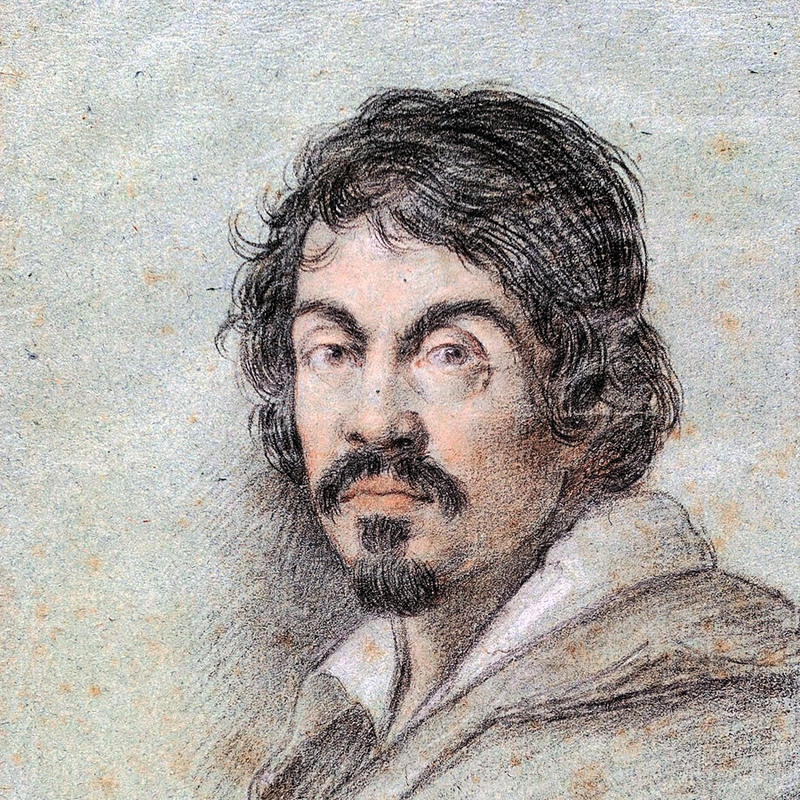 Come face-to-face with Caravaggio's striking paintings from Milan to Sicily for this incredible modern story of Art!!! 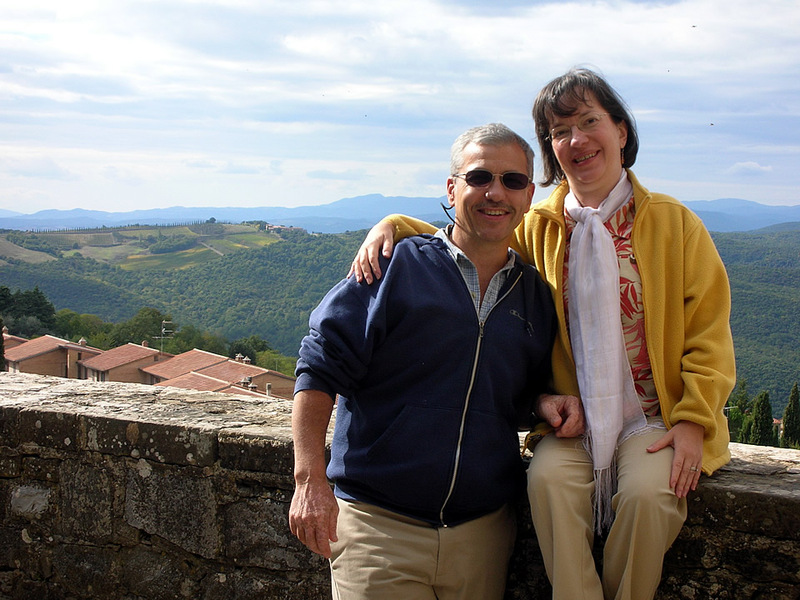 Customized luxury wine vacations in all Italian regions. 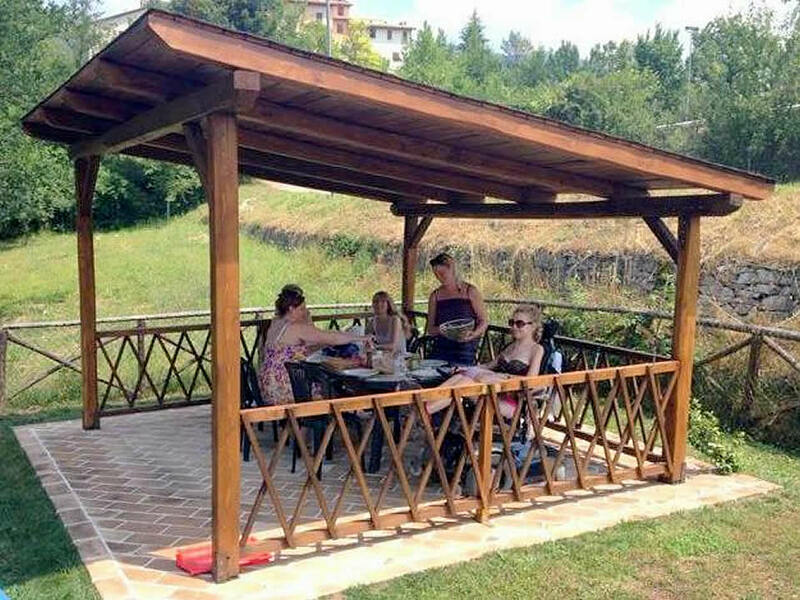 Tuscany, Sicily, Piedmont, Apulia and the Veneto Prosecco, Rome, Umbria. 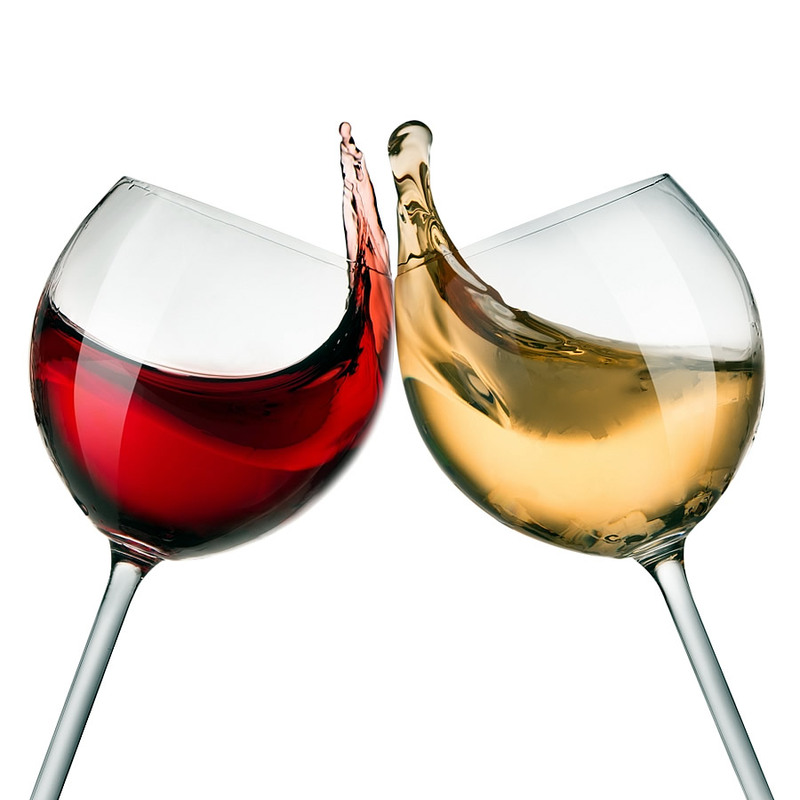 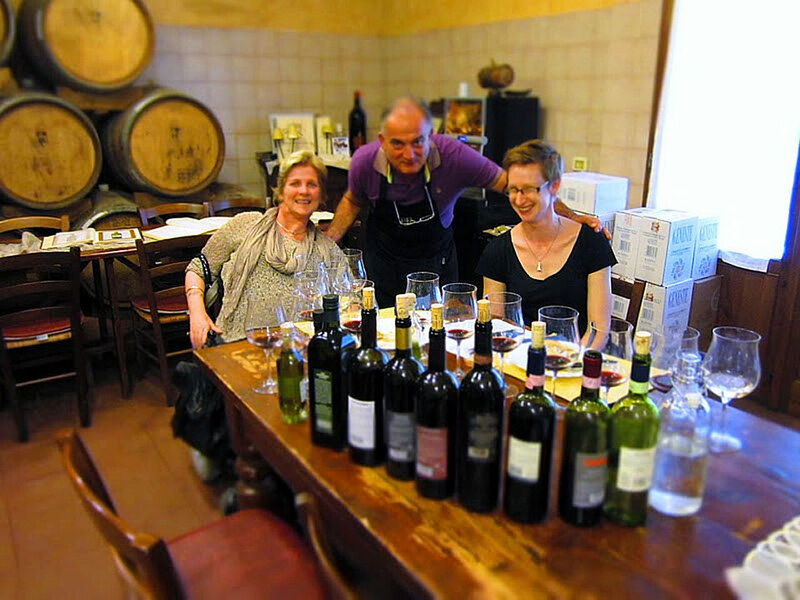 Special tours for wine-lovers and includes Olive Oil Tasting. 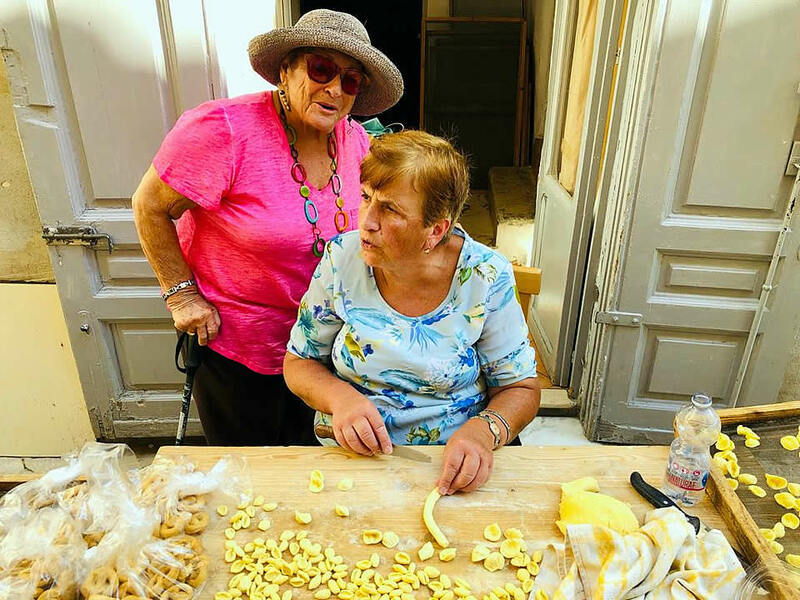 One billion viewers in total: this is the extraordinary achievement of the Montalbano Inspector fiction. 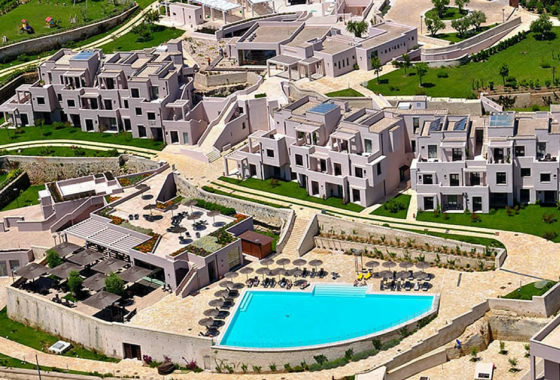 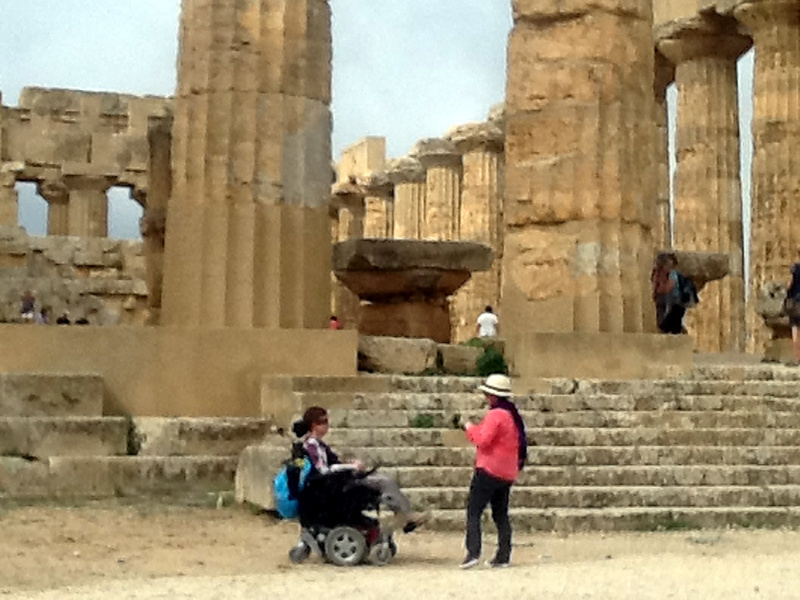 Traveling trough south Sicily, with its white villages, Arab districts and baroque churches. 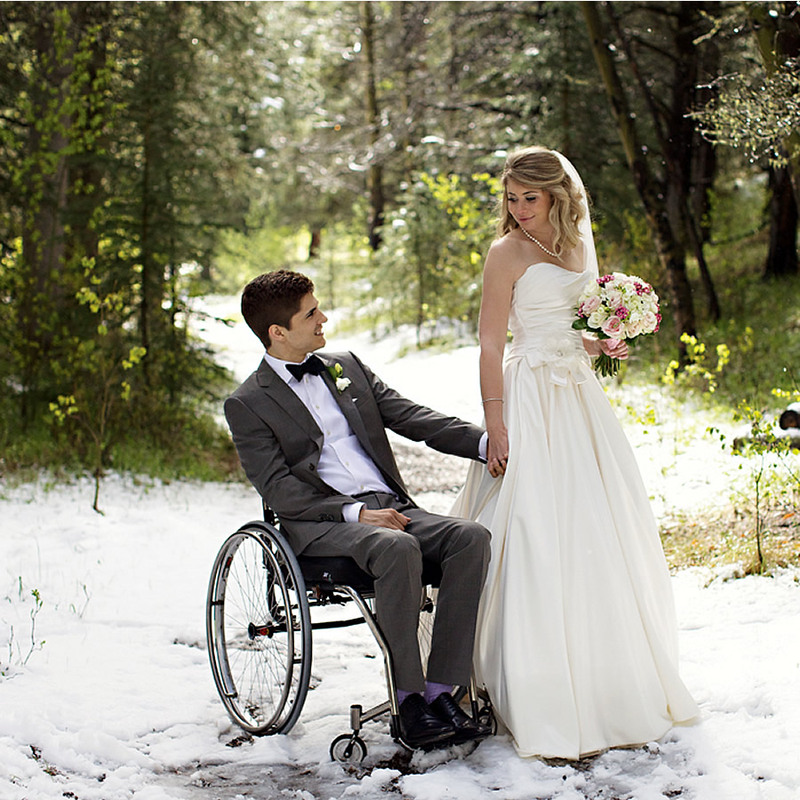 Creating an accessible wedding project to give birth to a dream. 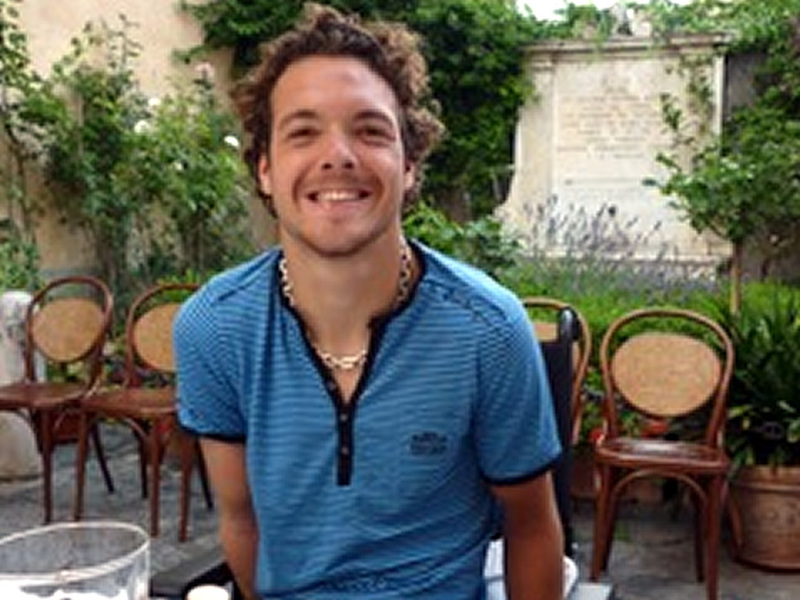 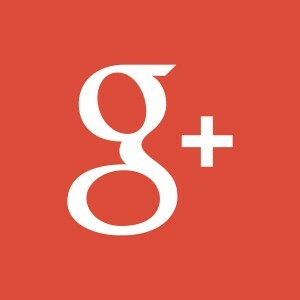 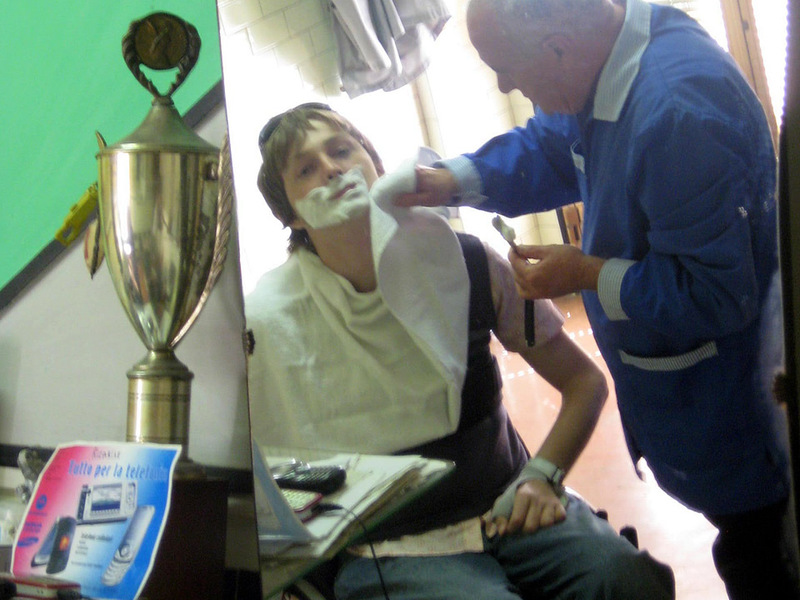 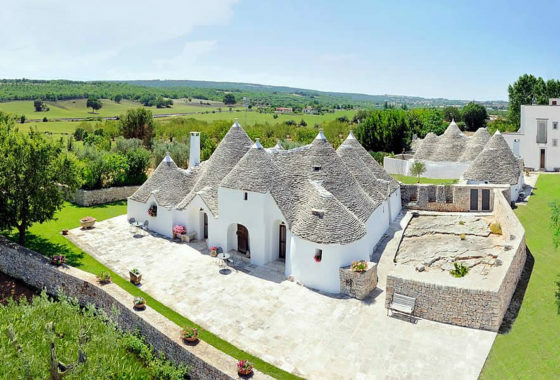 From the beginning to the end, under the supervision of the couple and in respect of the personality and the badget. 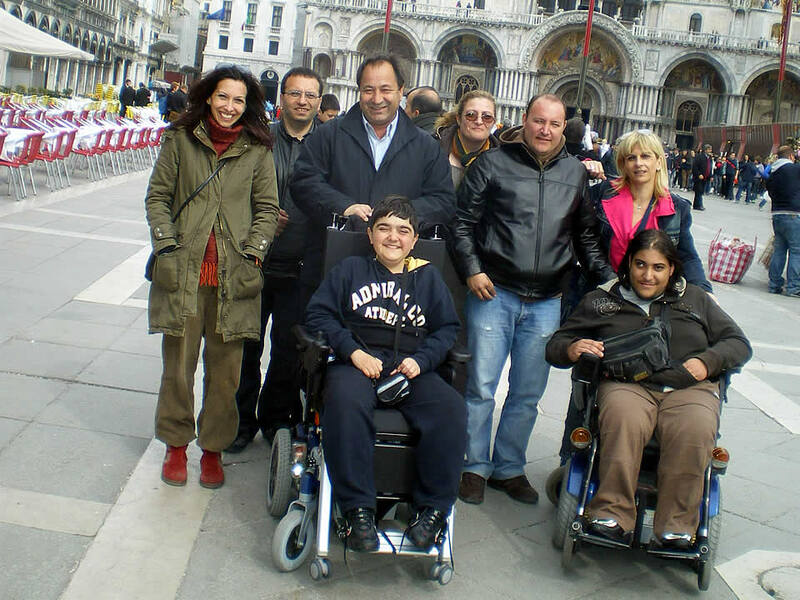 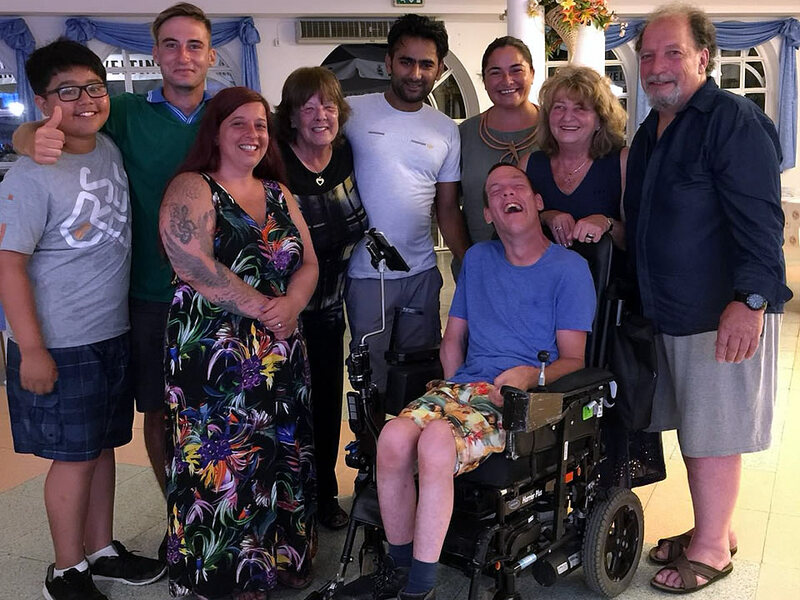 We're the first Italian specialist travel services and assistance for people with disability, who wish travel to Italy with peace of mind. 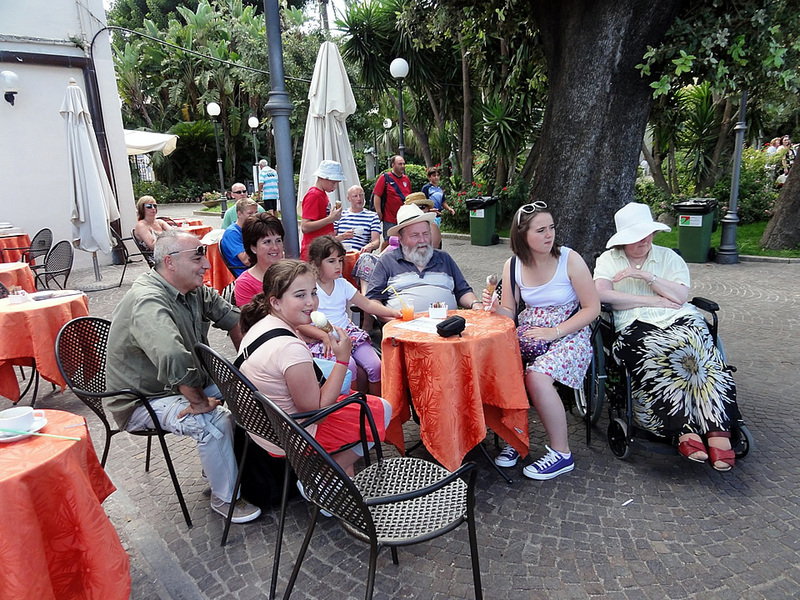 We are providing different choices of full accessible accommodations for different taste, in the most attractive Italian tourists places. 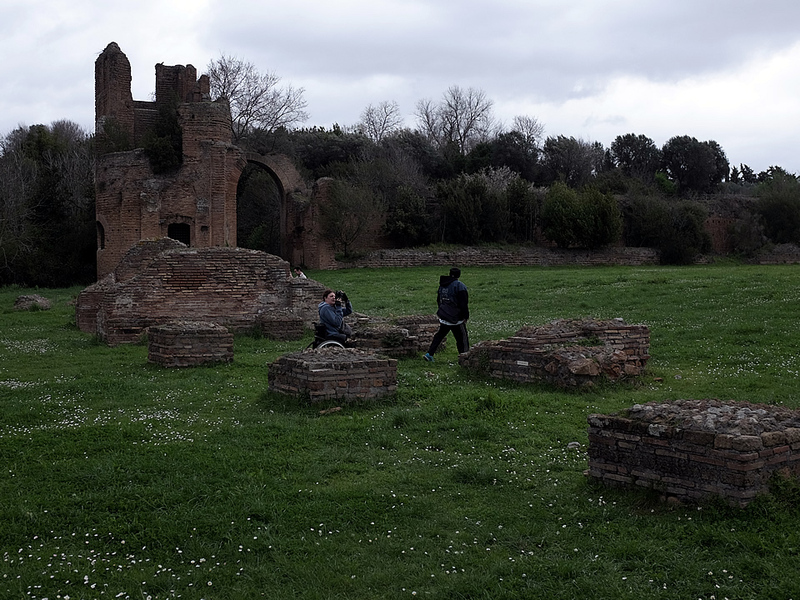 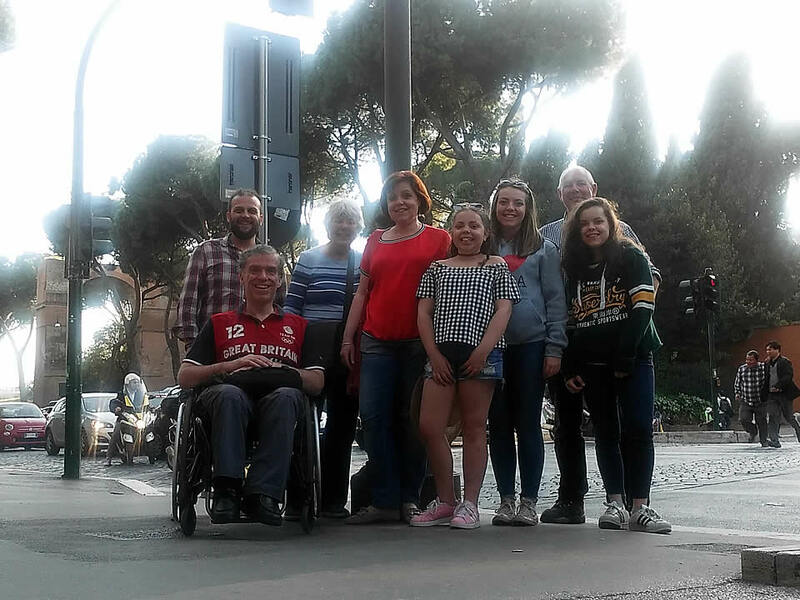 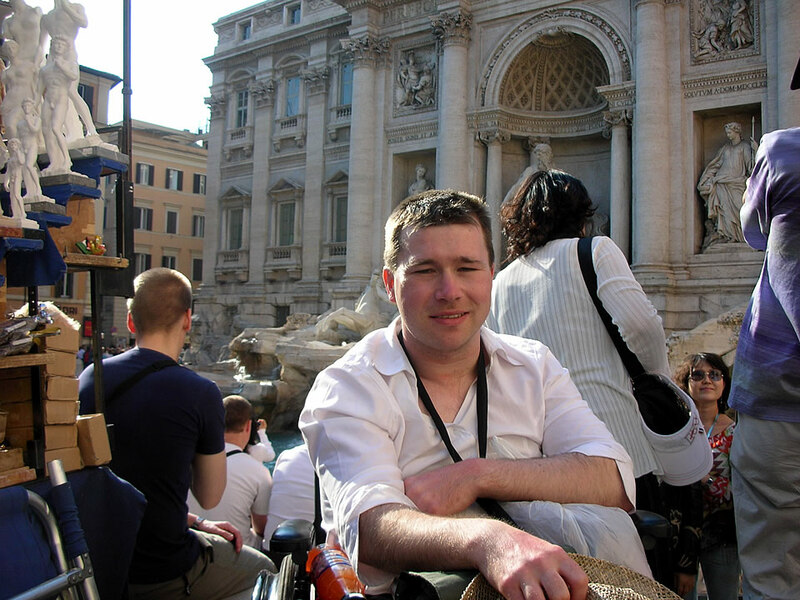 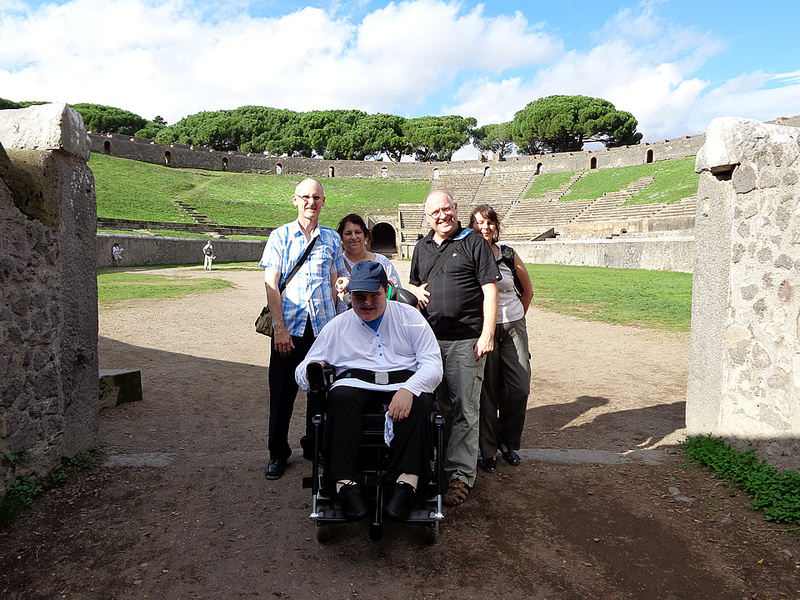 From a Rome Accessible Tour, visiting the main archaeological sites and view her beauty to the Frascati’s hills tasting a good proper wine. 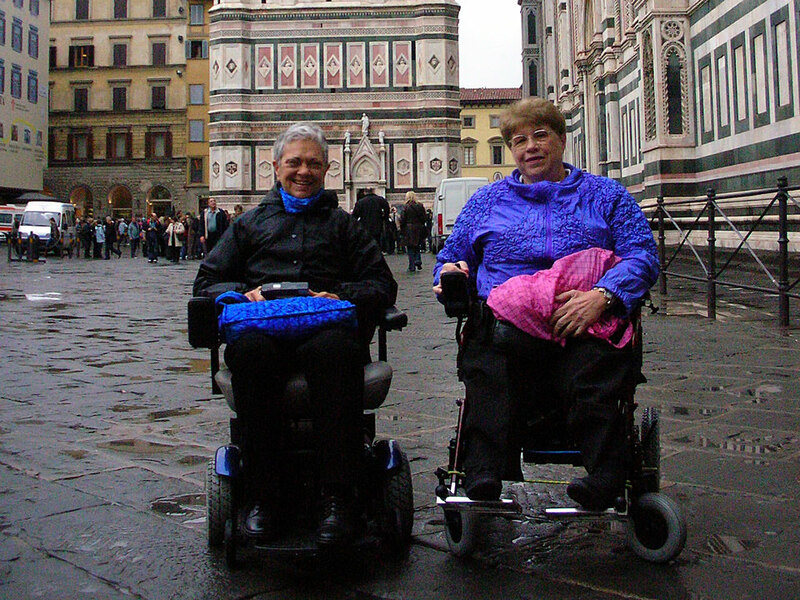 Rural Renaissance Tuscany experience between tours to Florence Accessible, Chianti and a tour Siena Accessible Tours hills. 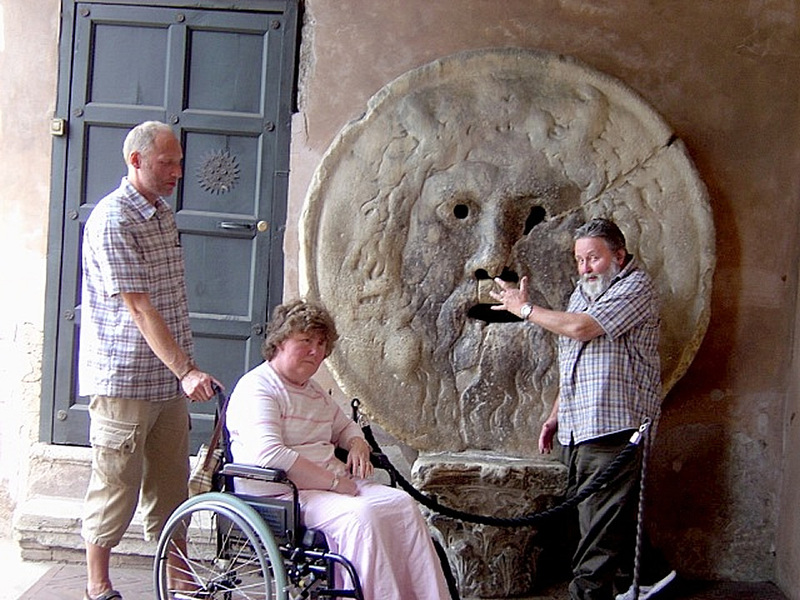 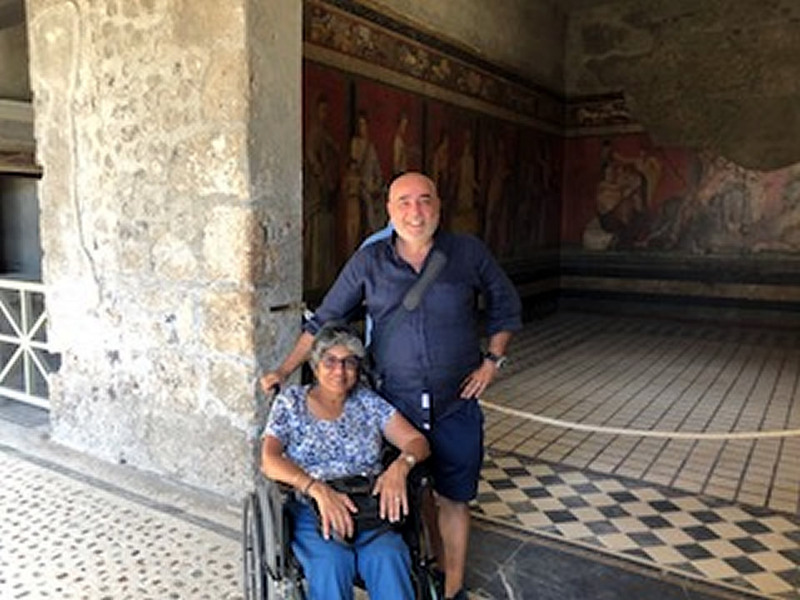 And what about an Umbria Accessible Tours with the Giotto’s masterpieces just restored and her countless villages famous for their ceramics pots? 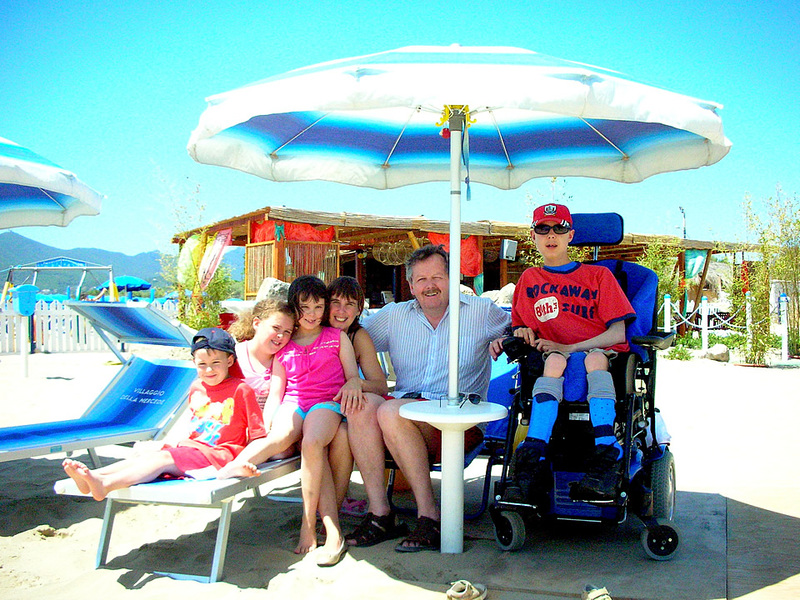 For a summer holiday, we have also beach Hotels with a private beach or swimming pool all full accessible, with assistance on site at Ischia Island, Sabaudia, San Felice Circeo and Sardinia. 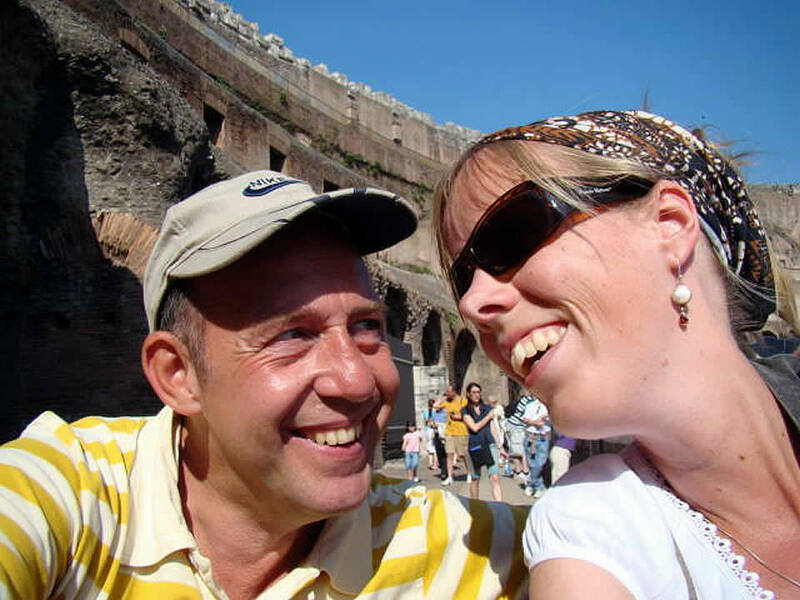 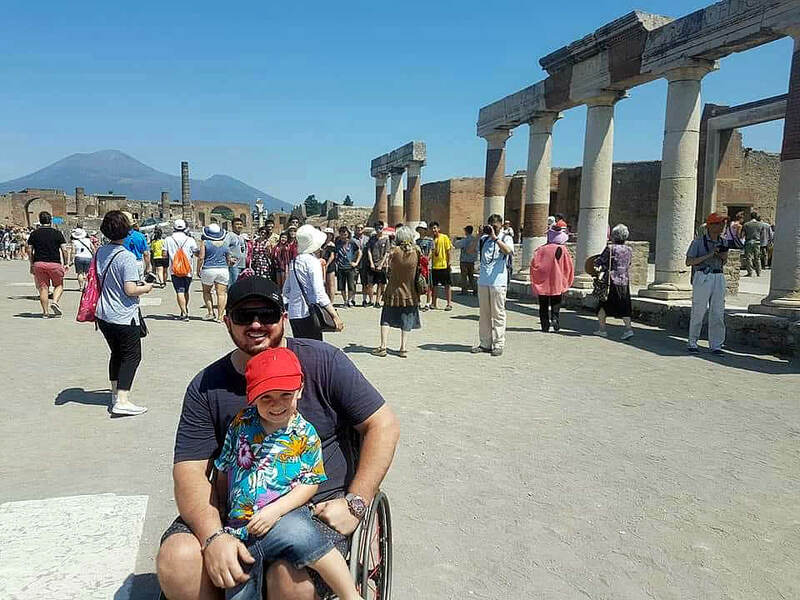 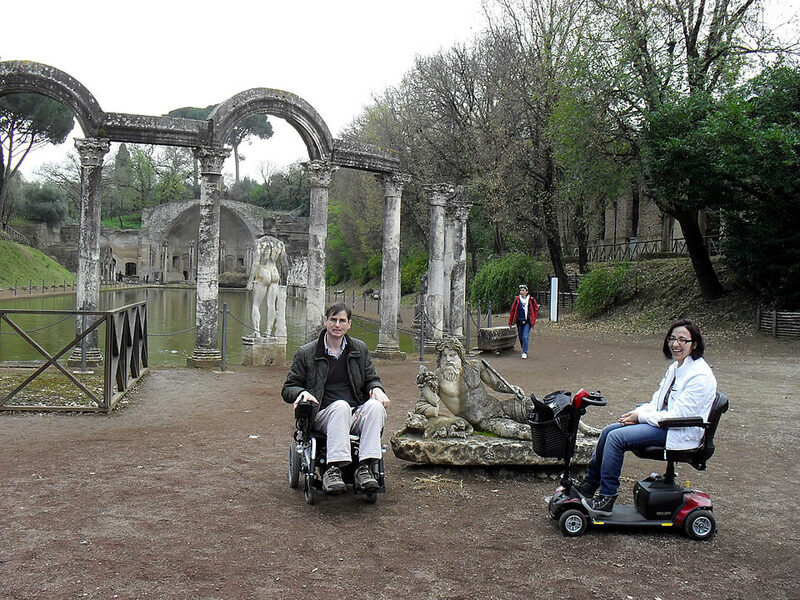 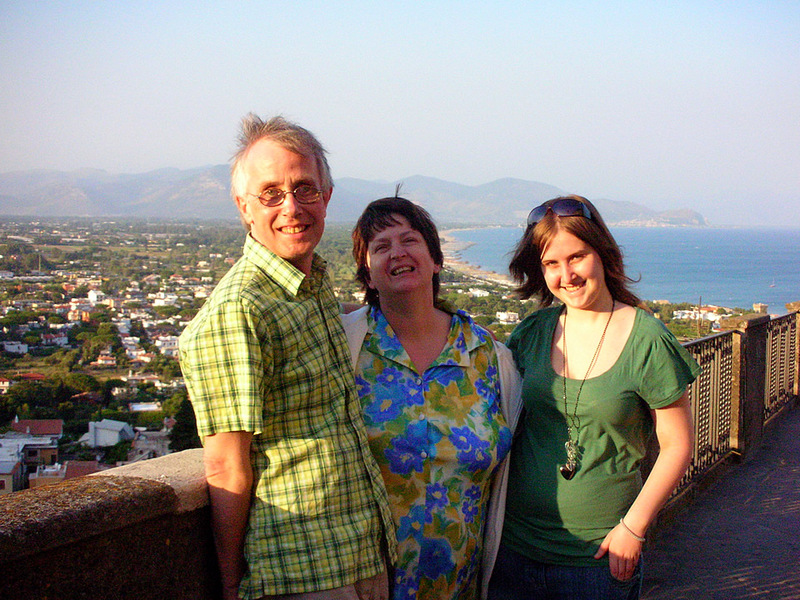 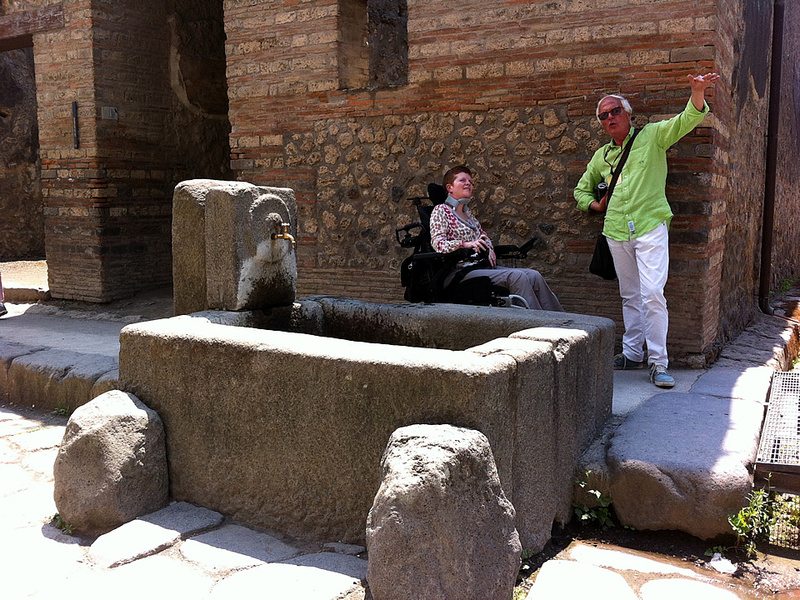 Choose also Naples and Sorrento's Coast Accessible Tours and historical sites as Pompeii and Herculaneum. 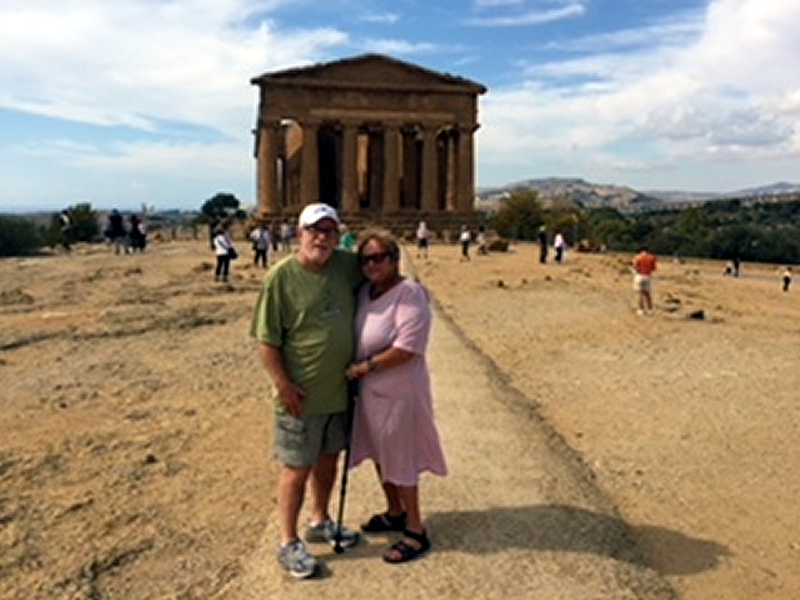 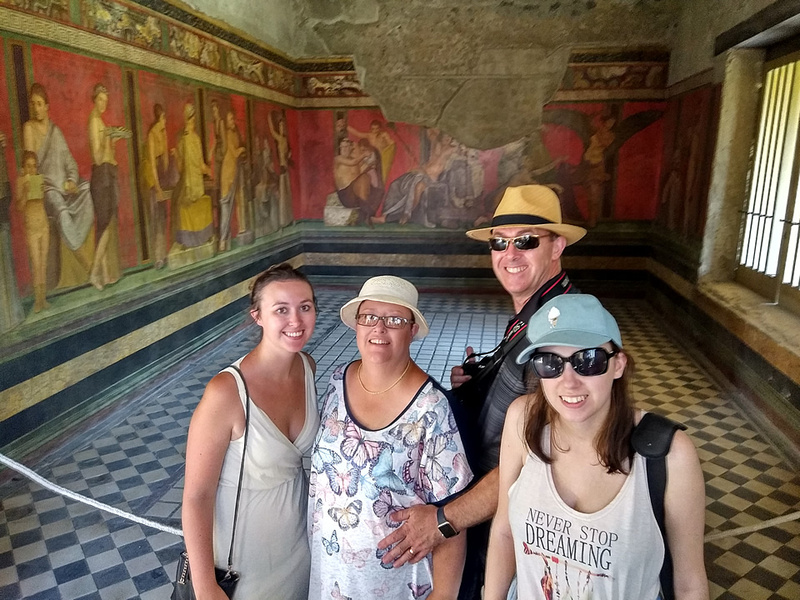 For an "extreme" experience in Italy, Sicily Accessible Tours to get the truly Italian food taste and ancient Greek sites. 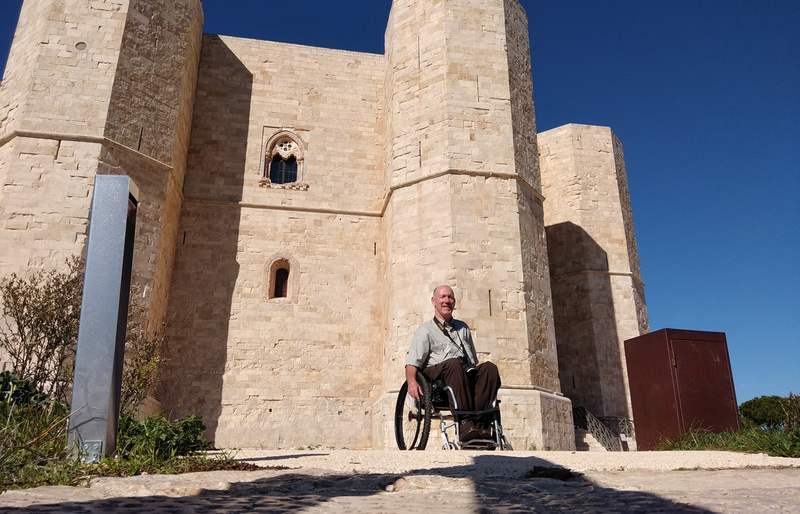 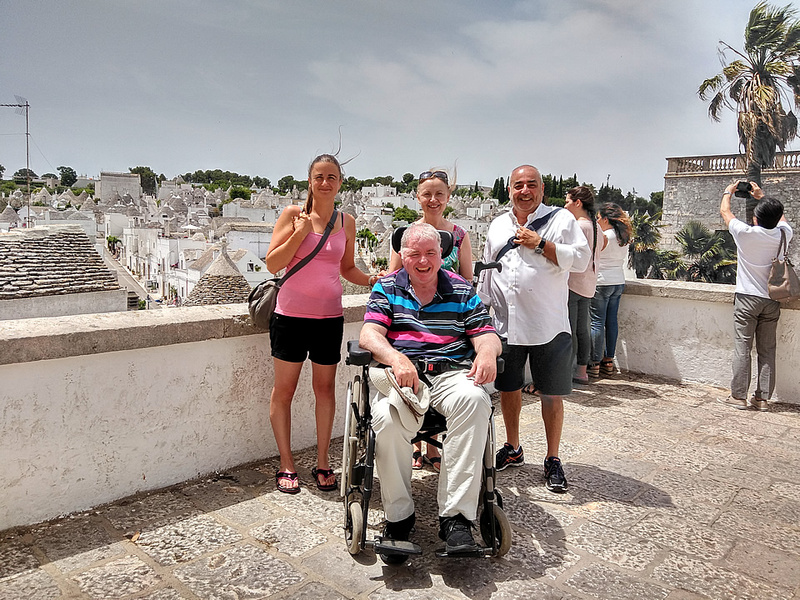 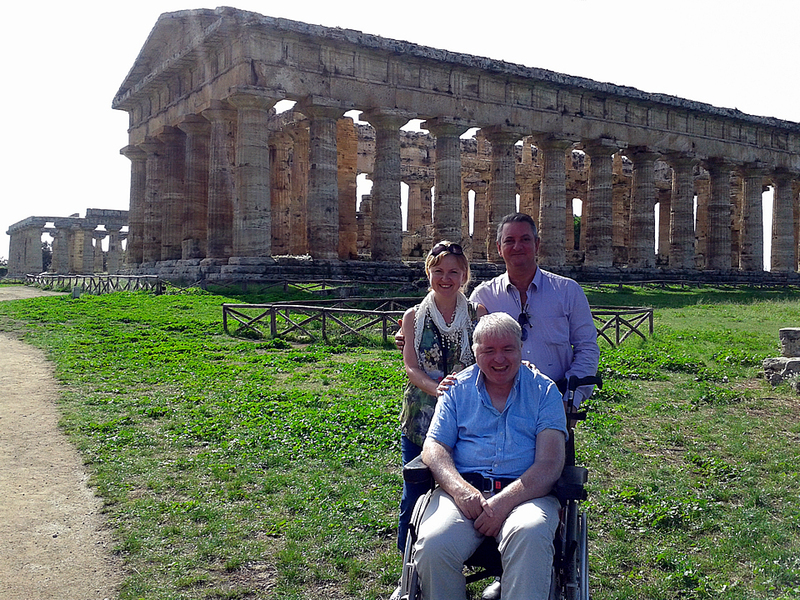 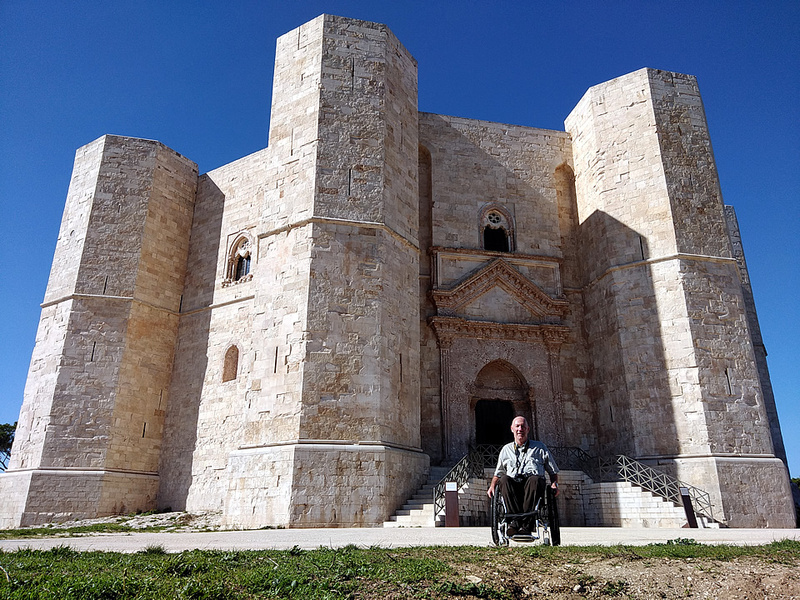 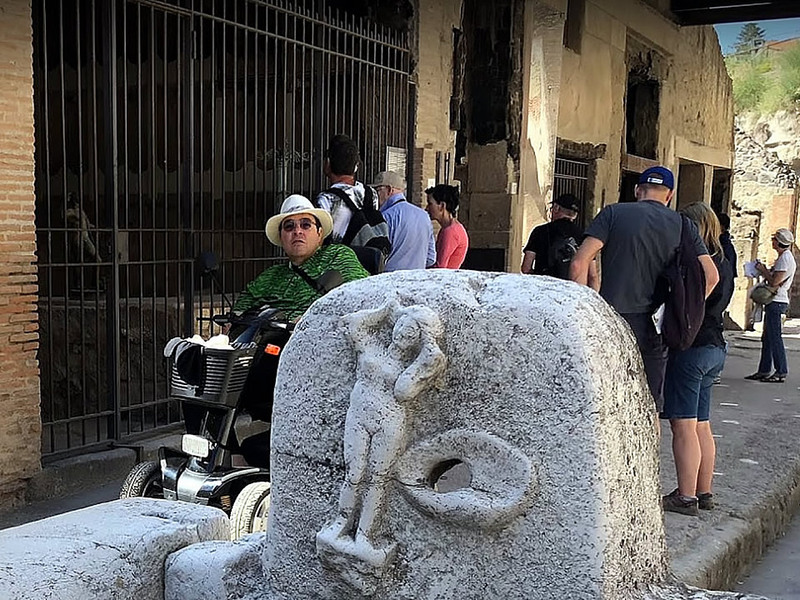 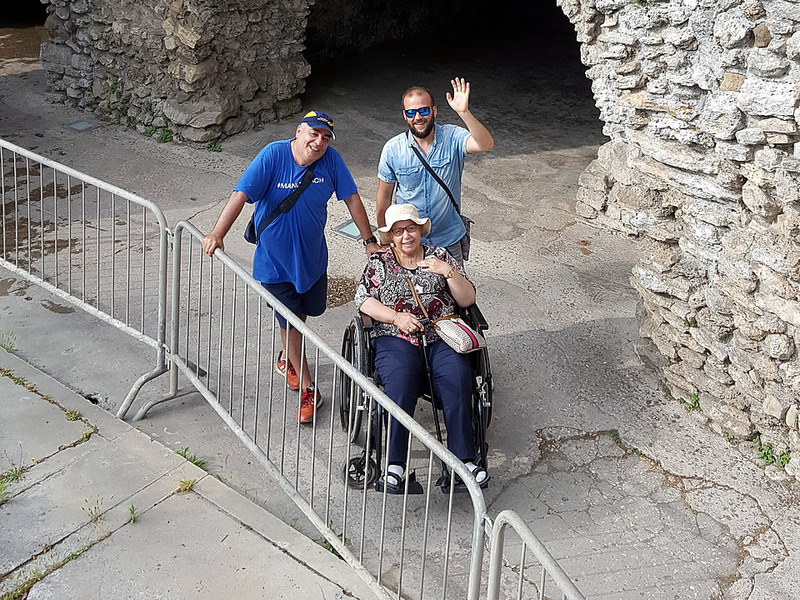 Discover Apulia Accessible Tours without barriers custom made itineraries designed for you to discover the marvels of Apulia such Lecce, Trani and Ostuni. 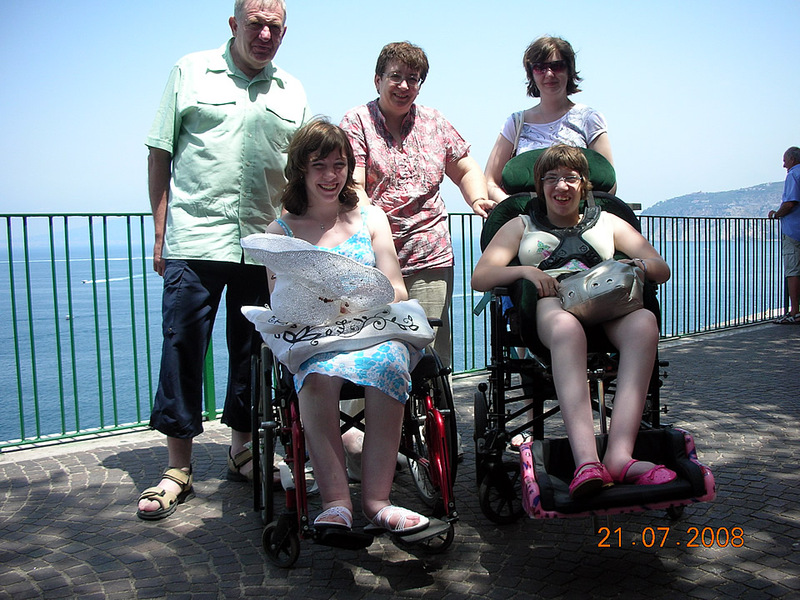 The elegance for Lake Como, Lake Garda, Lake Maggiore and Venice. 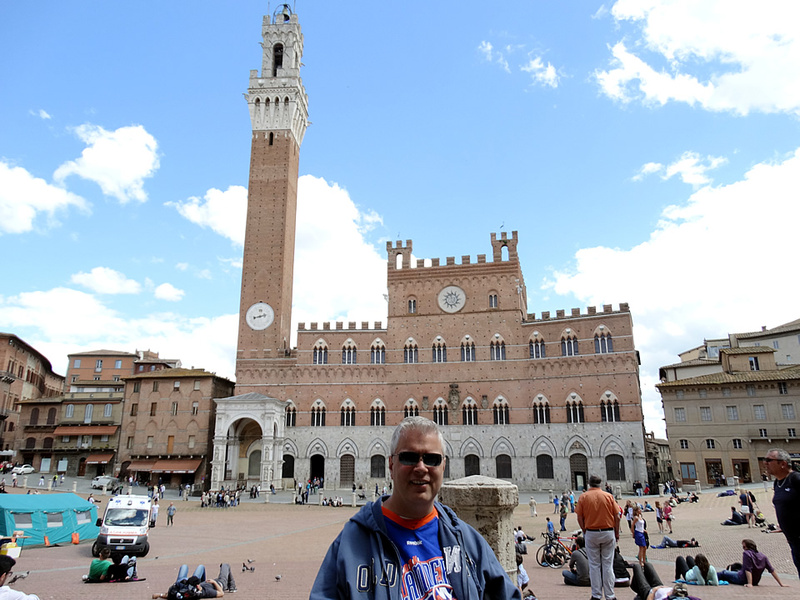 Those who enjoy good food certainly Bologna Accessible Tours is the Italy's gastronomic capital. 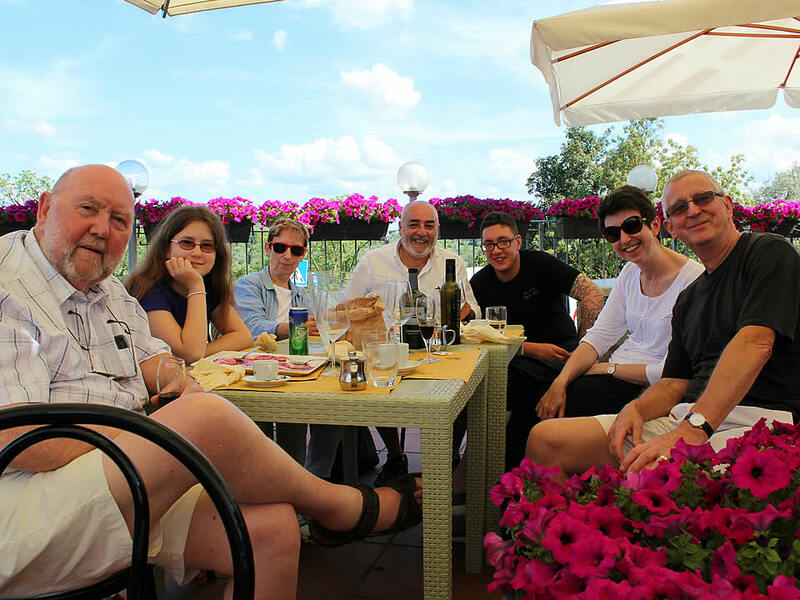 Italian Operas fans or simply you like Classical Music, we can managed to make you attempt at the Puccini’s Festival in Tuscany or Verdi’s Festival at Verona both accessible on an unequalled suggestive scene. 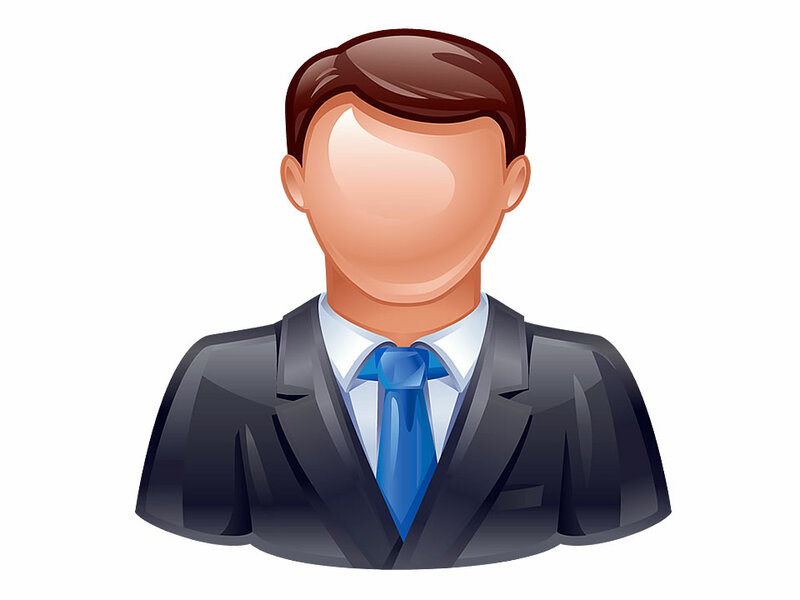 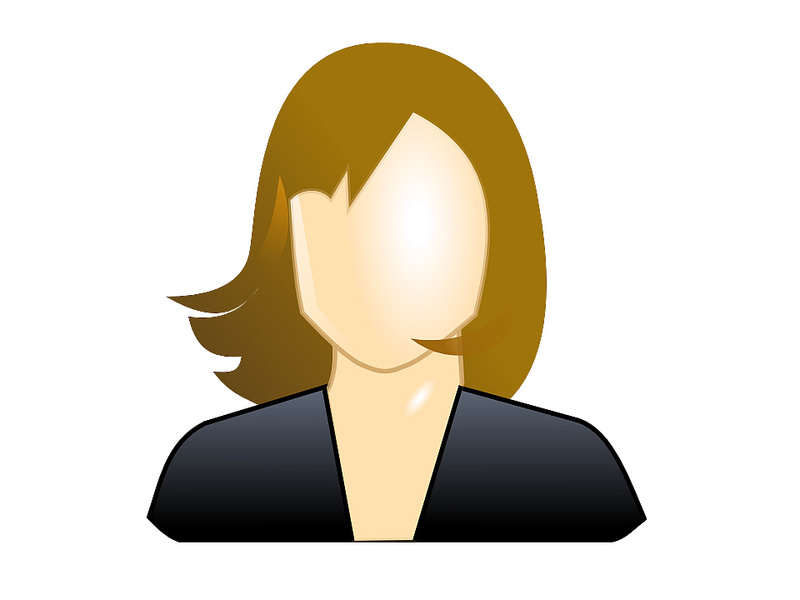 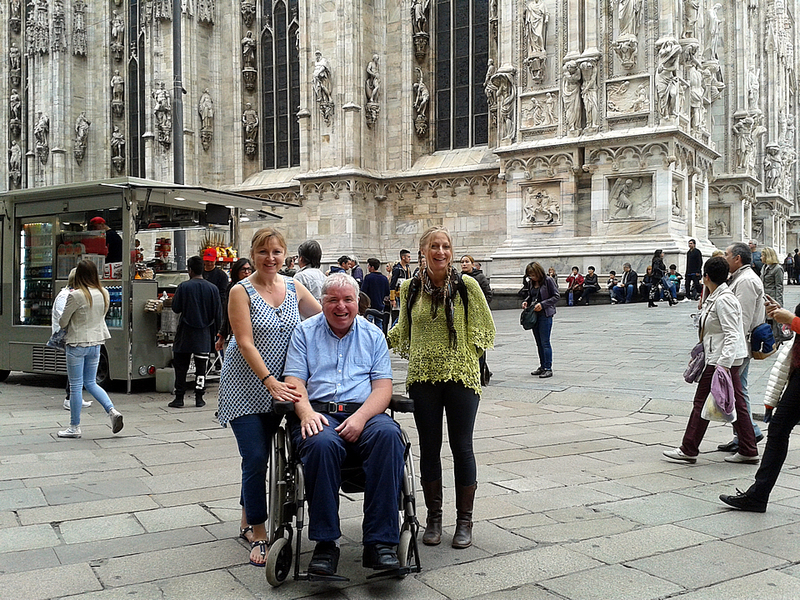 Correlative we are offering a service of Hire Equipment and full Accessible Transports with adapted van. 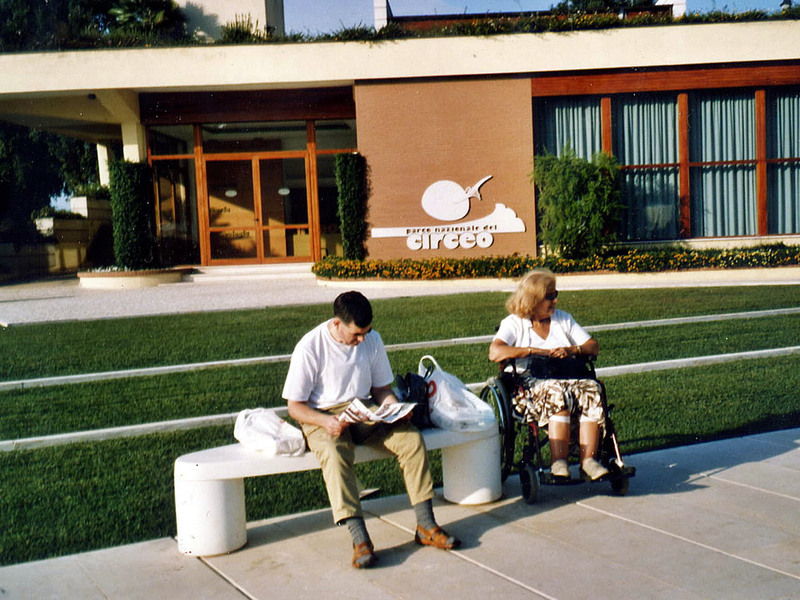 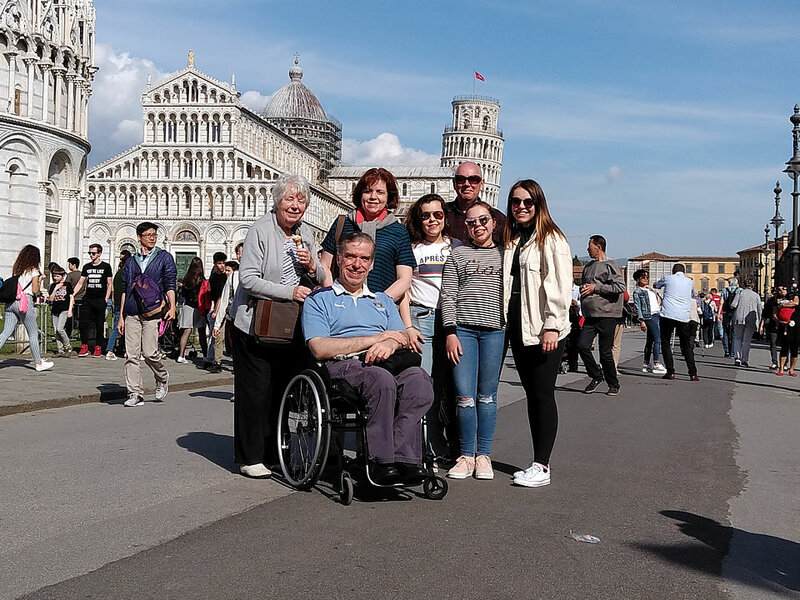 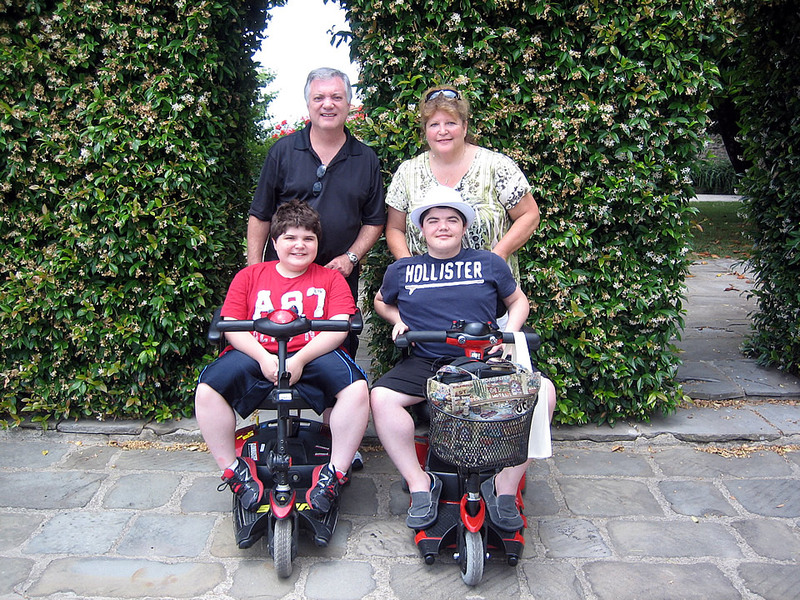 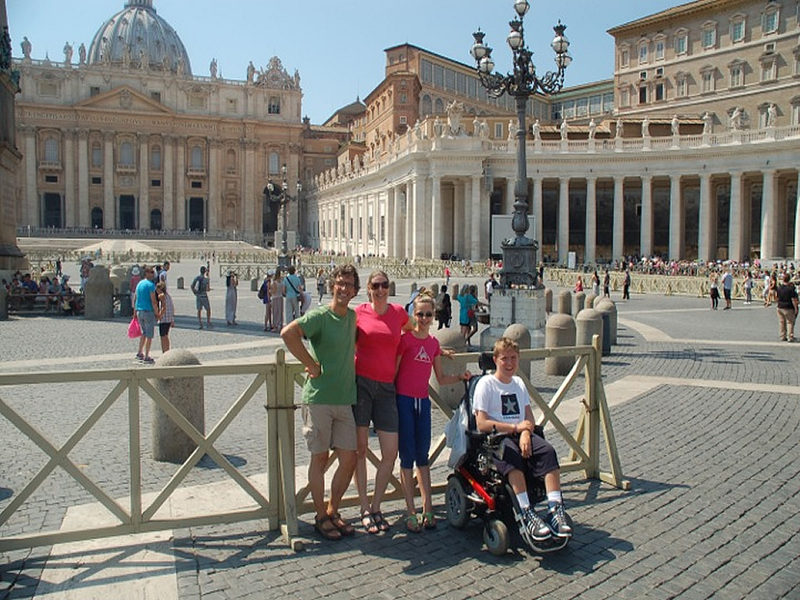 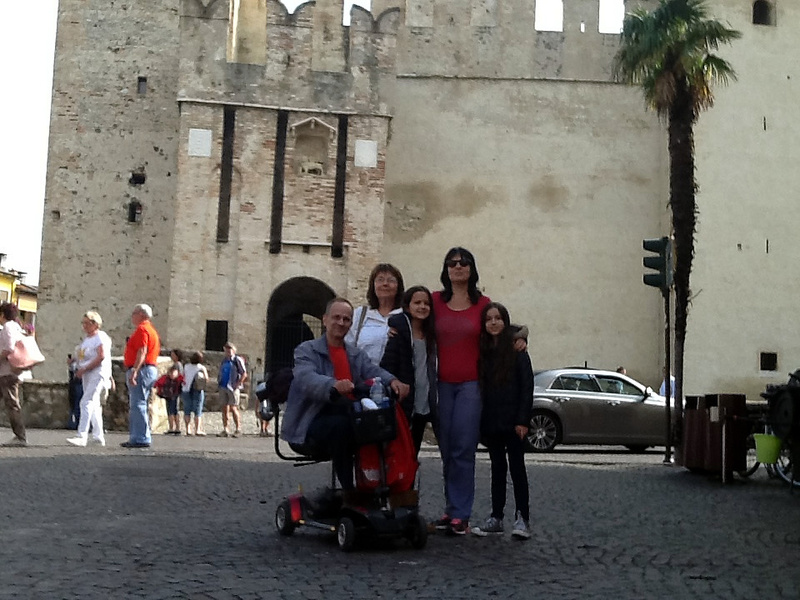 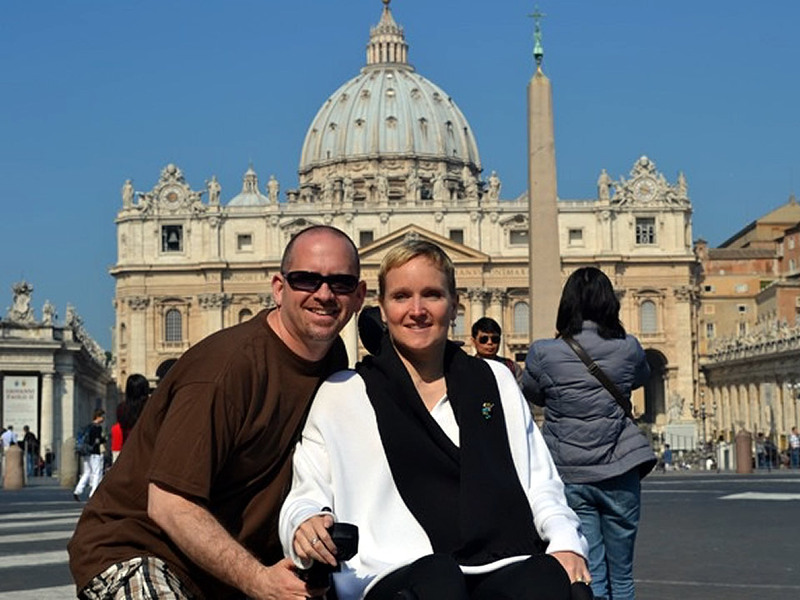 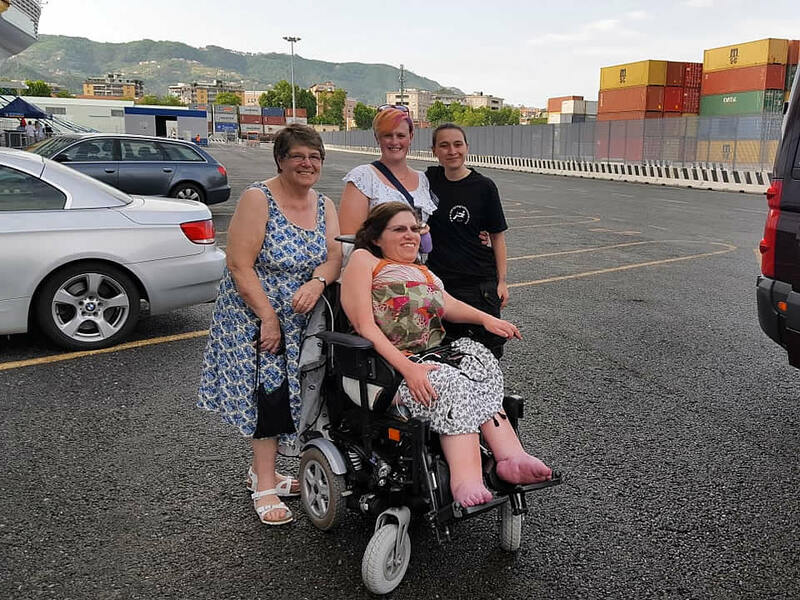 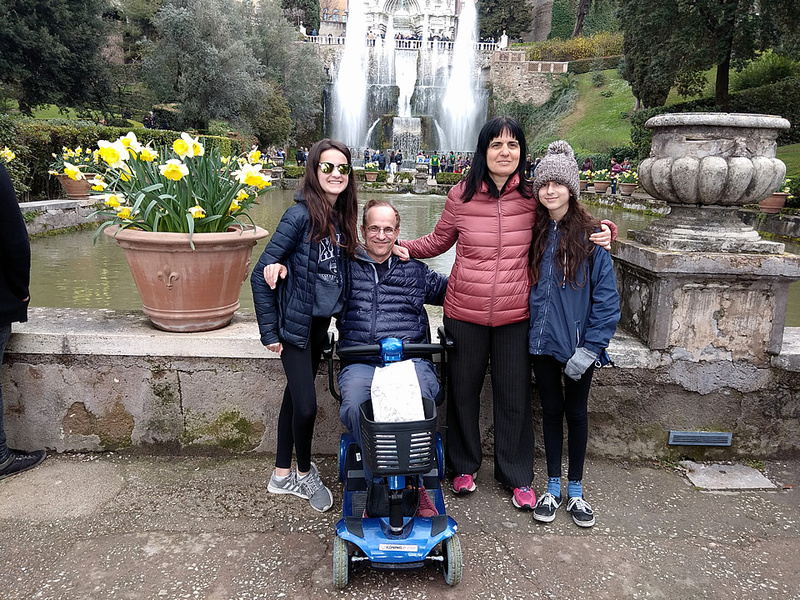 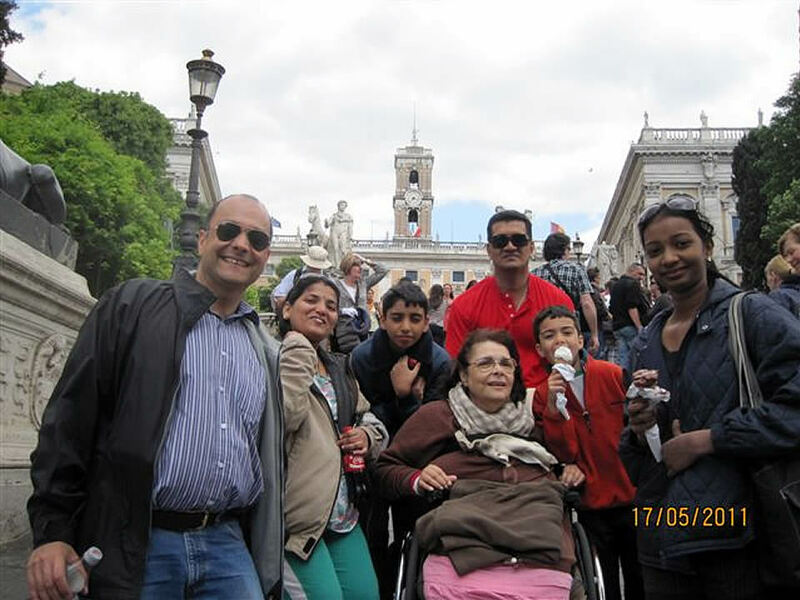 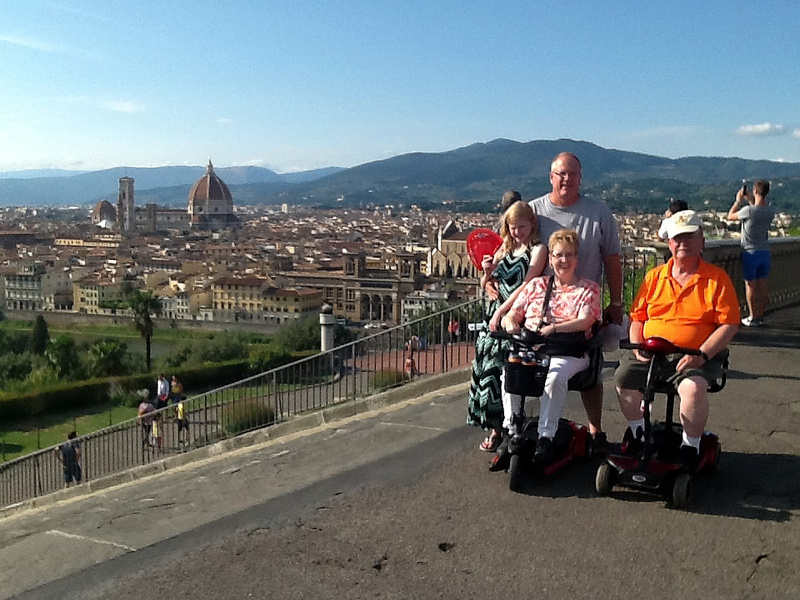 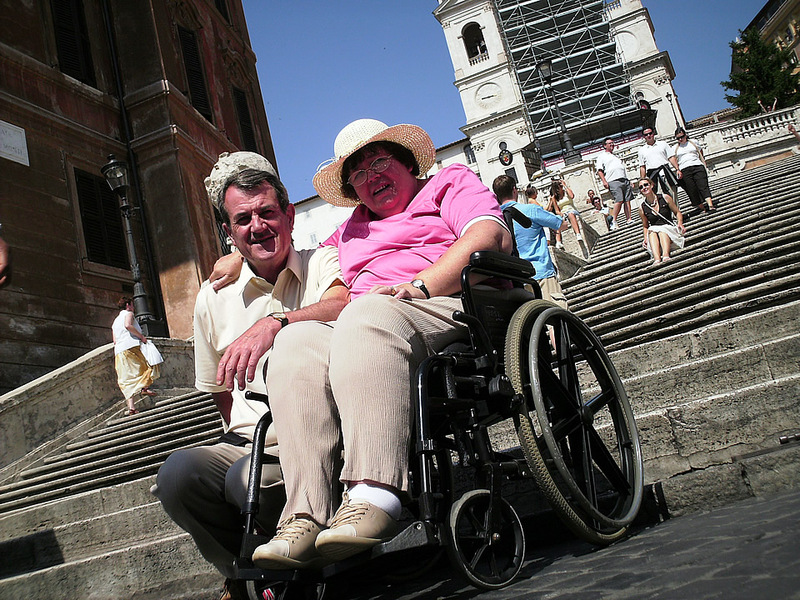 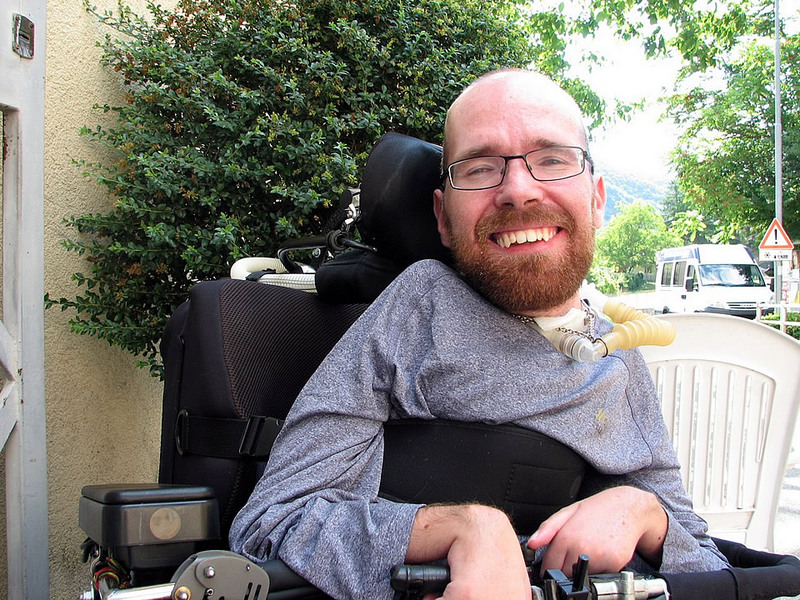 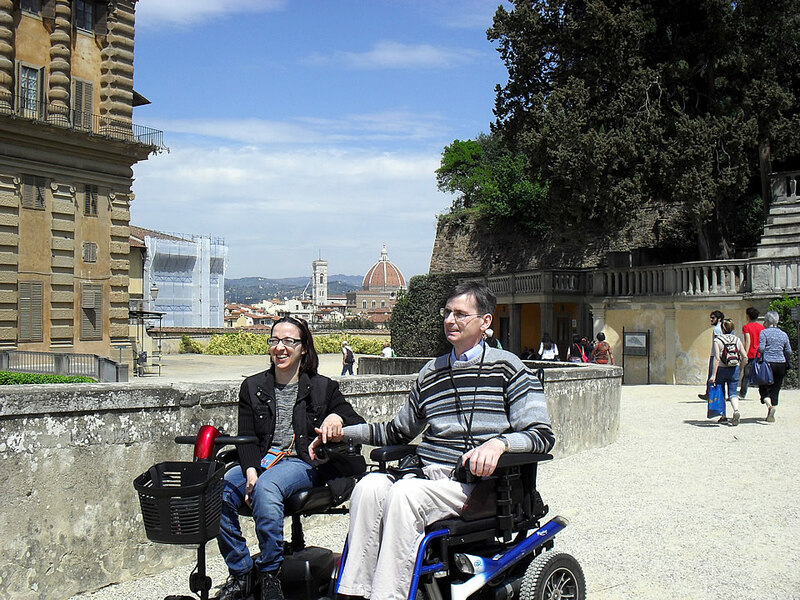 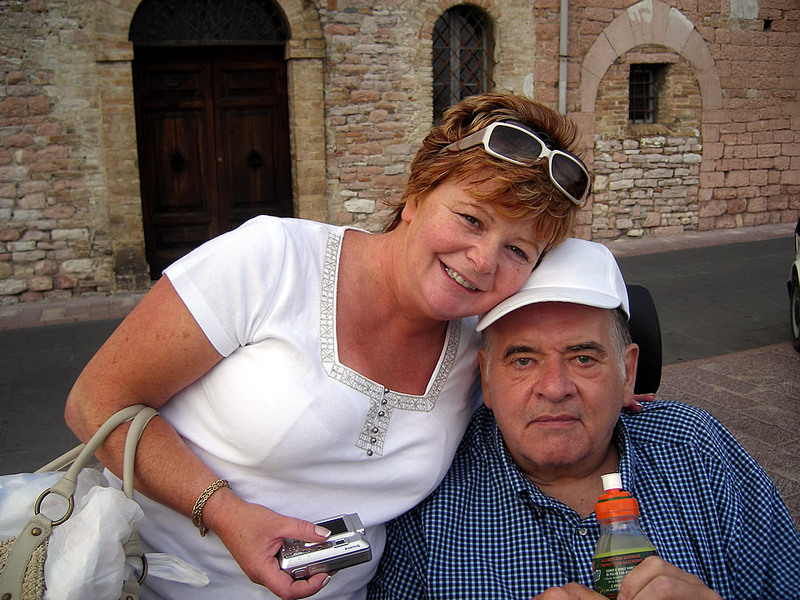 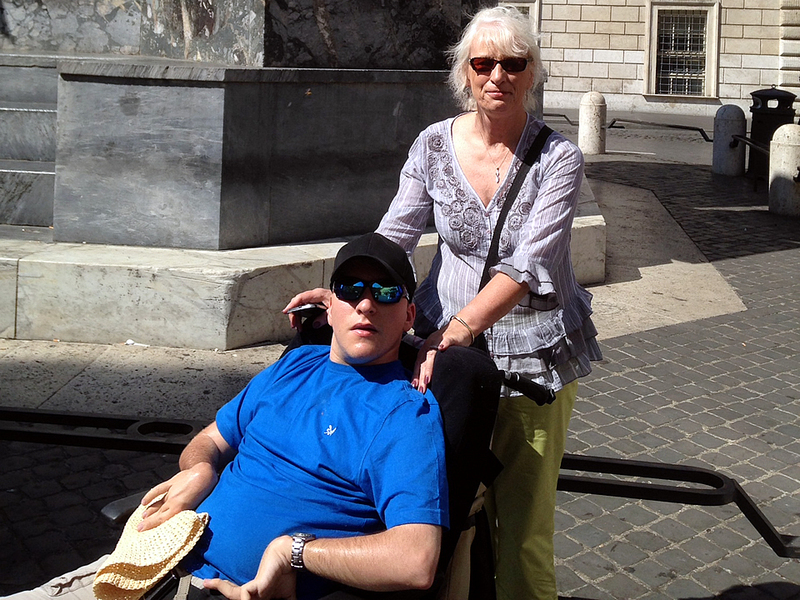 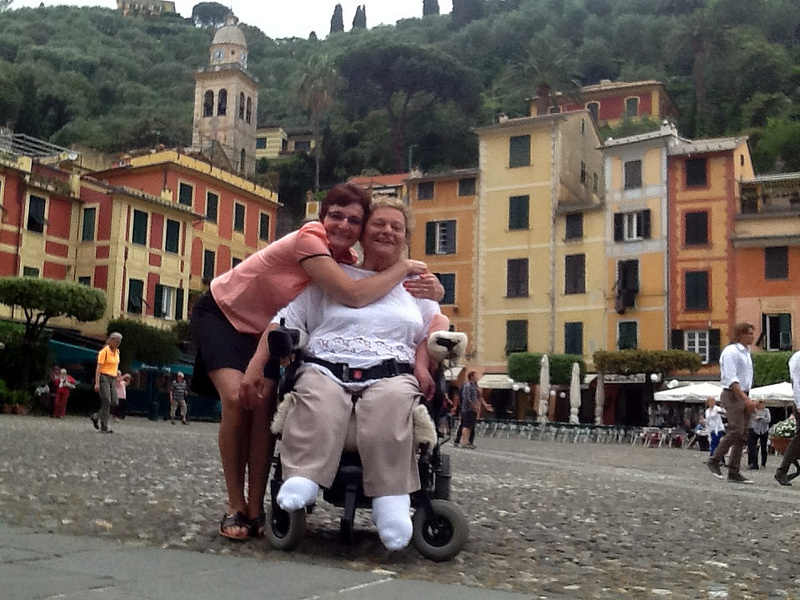 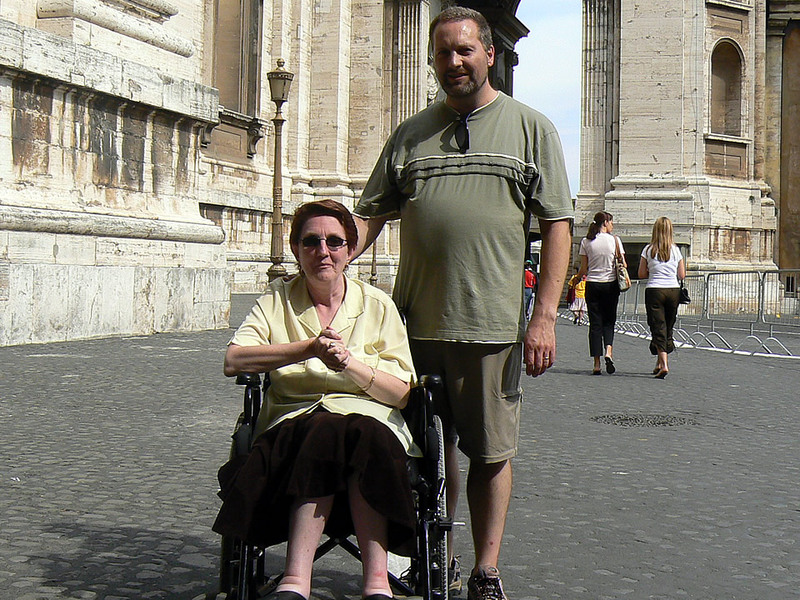 If you are still not believed that you can’t travel to Italy, check out our Accessible Accommodations and choose from it. 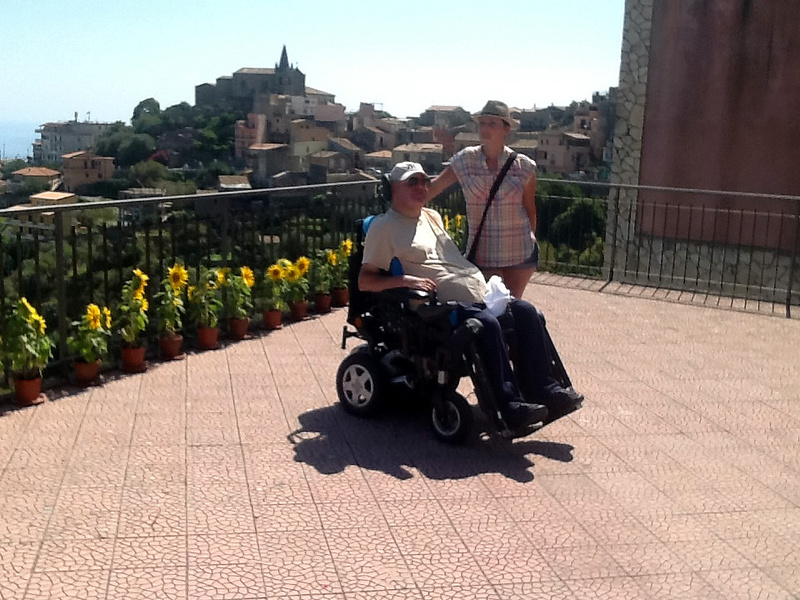 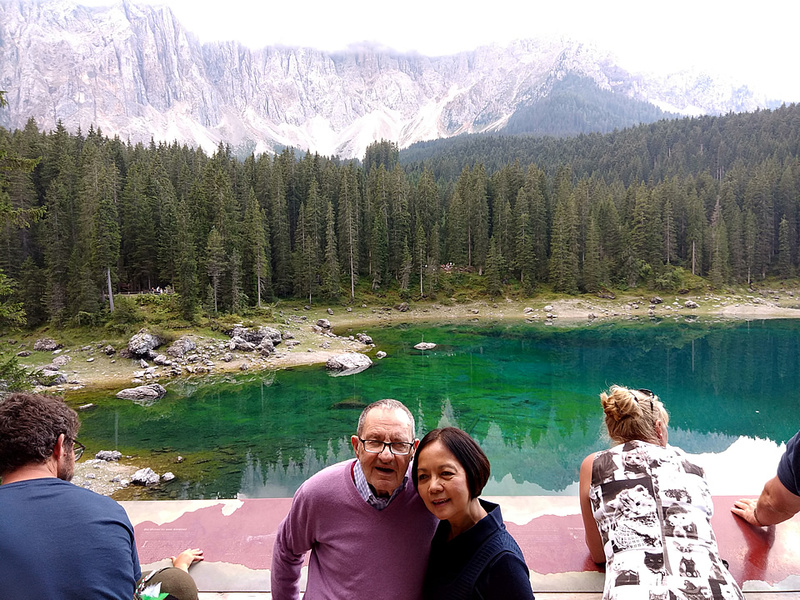 Extra tours and excursions throughout Central Italy can be arranged upon on request.